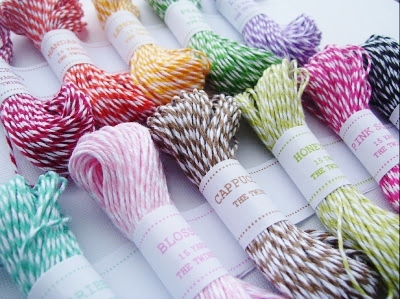 blog candy | . :My place in the scrappy space:. It´s time to present the Birthday winners! and since its only 6 of you I decided to split my gift in two, that gives you all a slight better chance of winning. I will email you the info, and I hope that you will have your presents before Christmas. and thank you Faber Castell-*Design *memory *Craft for the beautiful products I´m able to give away. how are you all doing? Here in my part of the world the weather is chilly, last week the first snow fell and made my surroundings into a beautiful winter wonderland. I love the first snow of the year, makes med all giddy and full of christmas spirit. well to celebrate this, I have a fun giveaway to share with you all.. This giveaway is open to anyone that wants to enter.. I will ship world wide. 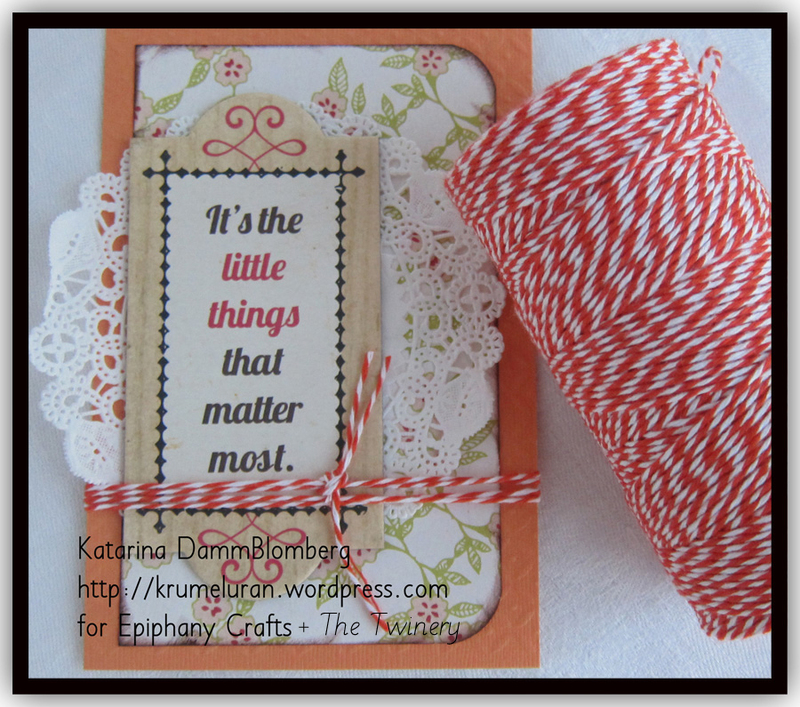 become a follower of my blog, leave a comment on this blogpost, (remember your e-mail addy) and also like *Design*Memory *Craft on facebook, and leave a nice comment thanking *Design *Memory *crafts for this awesome prize. This giveaway is open from Dec 6th- Dec 12th 23.59 EET. I will notify the winner by mail Dec 13th. Participants need to start at the PH blog as well as finish there. you need to leave a comment at the end of the hop letting PH know you hopped along. 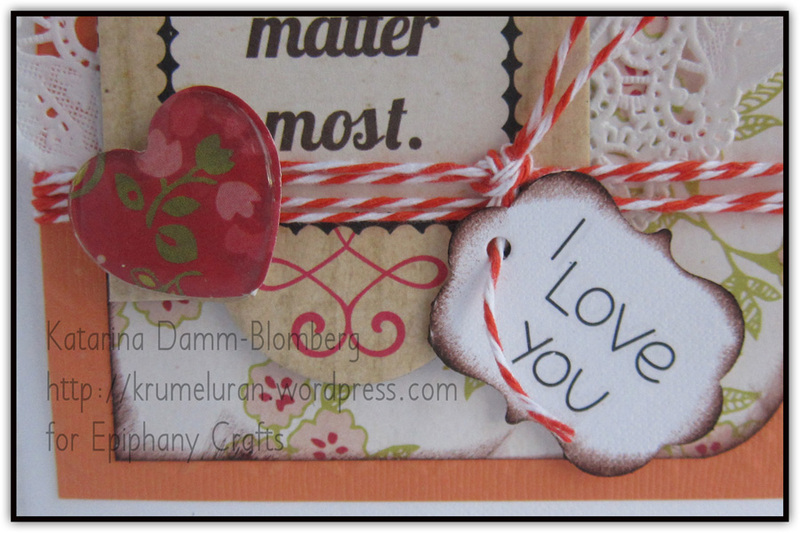 The Paper Haus will choose a random winner from those specific comments to win the prize. The bloghop will give you the chance to win loads of fun stuff , and there will be new prizes each day, ending up with a huge giveaway prize December 12th. Today Im sharing a LO I´ve done with this years “christmas studio” photo I have taken of my kiddos. I love this pic, I have already framed one large photo and hung it on my photowall in my kitchen. Do you take pics of your kids for christmas? Now of to do some fun bloghopping! 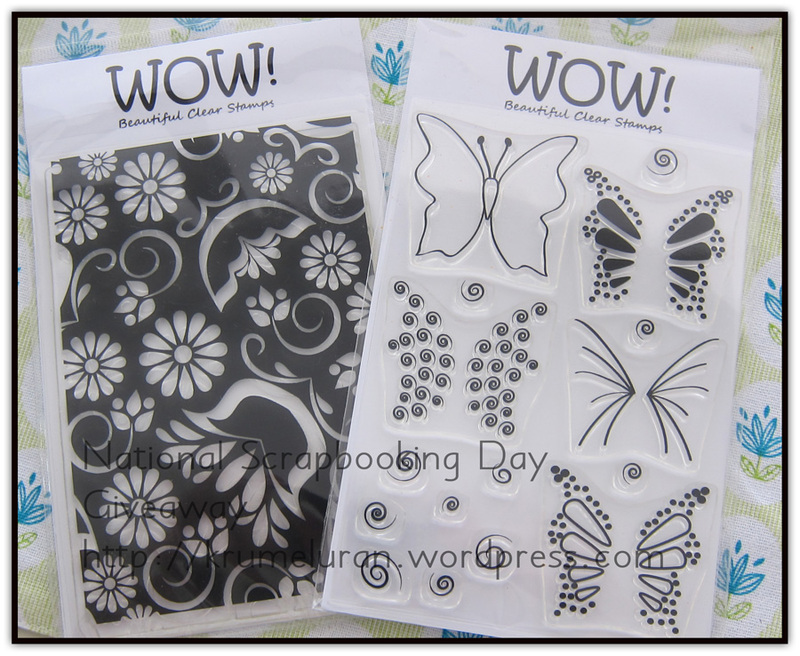 WOW embossing blog candy Winners!! 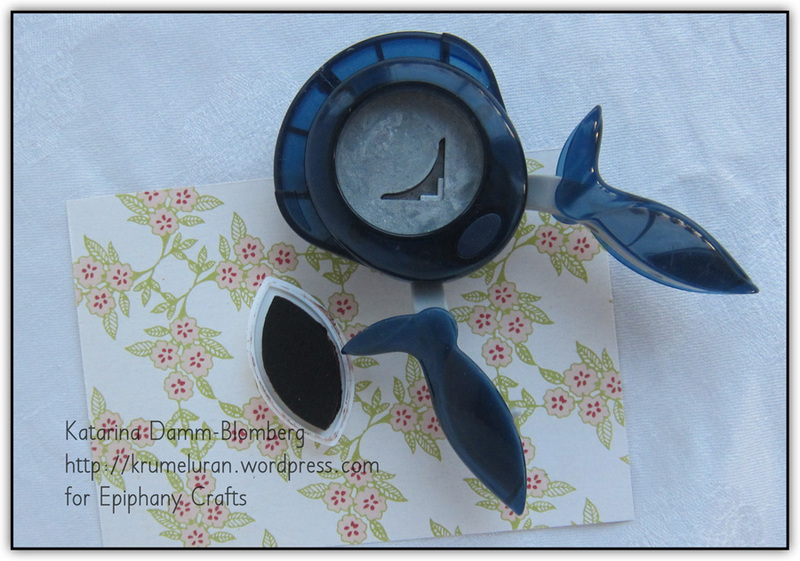 well I have the names/winners of the wow embossing stamps..
are you curious who it might be?? 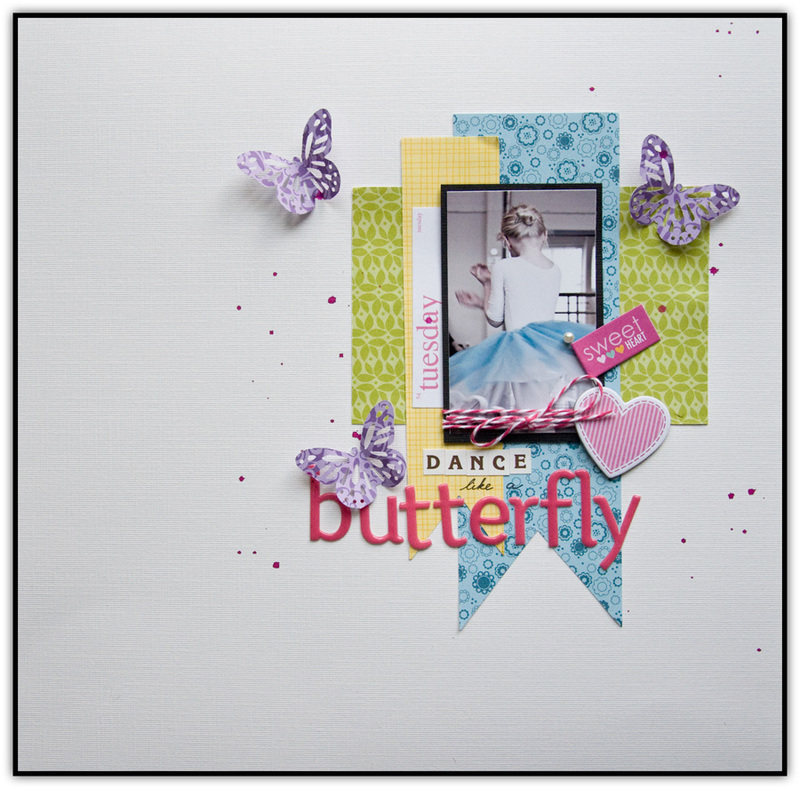 Having a scrappy weekend celebrating National Scrapbooking day? Are you up for a little giveaway? 3. 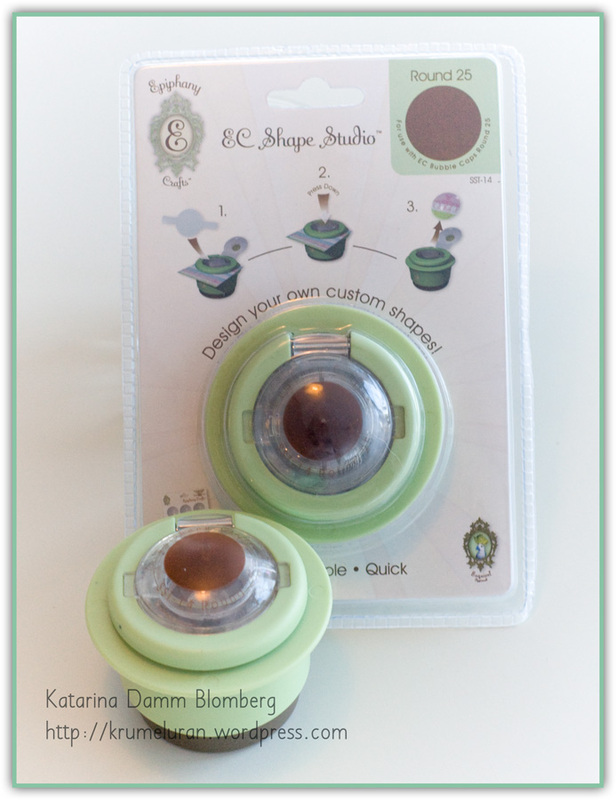 Tell me what your first project would be using the stamps…. You probably already know that this is a Leap Year…a once in every four years opportunity to get an extra day to enjoy your wonderful hobby of scrapbooking… that’s reason to celebrate, don’t you think? soooo…. who wants to win a brand new Round 25 tool? The winner will be announced late night march 5th or early march 6th due to a family vacation trip. ps: We have a new distributor in Sweden that is carrying the EC tools.. so if you live in fex Sweden, Finland, Norway or Denmark tell your LSS to contact Hobbyworld if they want to sell the EC tools in their store. The challenge is open until june 30th.